For the past three years, Fashion Revolution has devoted this week to raising awareness to the issues in the fashion industry. Those are issues of sustainability and environmental impacts as well as ethical issues of garment workers' rights in the fashion industry. This movement, stemming from the Rana Plaza tragedy four years ago, has quickly become a global movement. 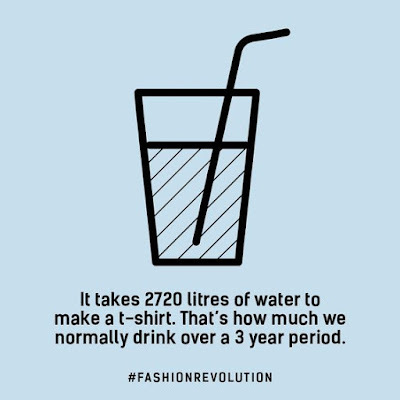 This just goes to show how dire the consequences our fashion choices have on the world. If you didn't know (and almost everyone these days does - thanks to NGOs like Redress), the fashion industry is the number two most polluting industry in the world. 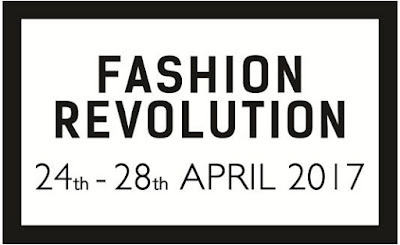 If you don't believe me, just check the hashtag #whomademyclothes on Instagram today, Fashion Revolution day. When this movement first started three years ago on this day, people were asked to join in by wearing their clothes inside out for the day. I did. 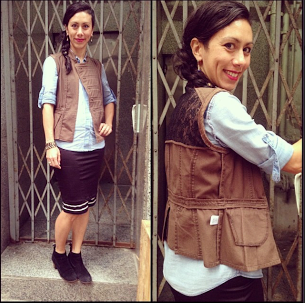 Then another year, I joined in by writing about a Fashion Haulternative: why I wear vintage. You can look at that post here. 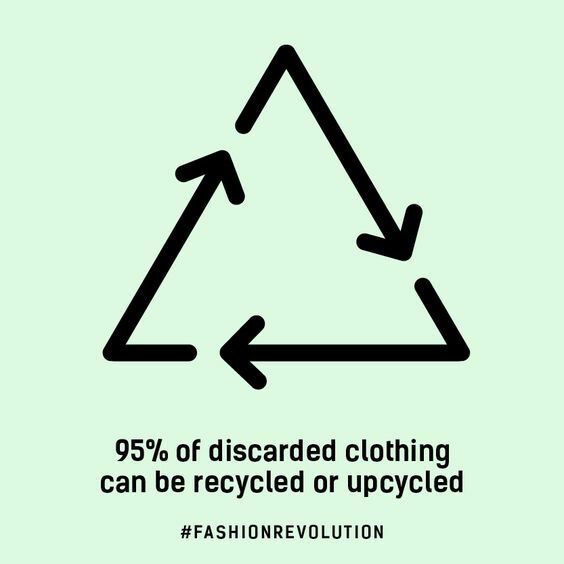 For more information, click over to the Fashion Revolution website and look at more resources there (like these infographics, facts, tool kits, etc). This year, I've set myself a steep goal to dedicate three posts to eco-fashion related topics on my blog this week. It's adventurous only because that means making sure to post three times this week. I've started with this introduction and a link to all the resources. I'll follow that up with a post about two really cool organizations that are doing something about these problems and finally, I'll share a collaboration with a US brand with socially conscientious practices. Next week, I'll finish up my Fashion Revolution posts with an outfit post related to redressing one article of clothing.